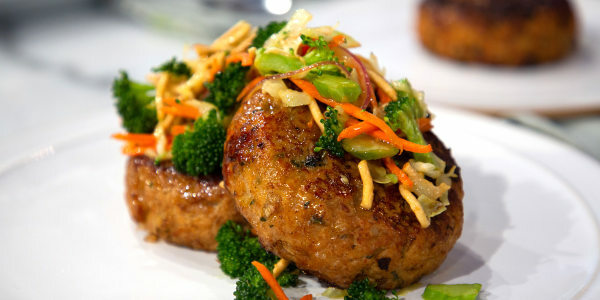 Chef Anne Burrell turns ground turkey in flavor-filled burgers, fragrant fried rice and a crunchy Asian salad. 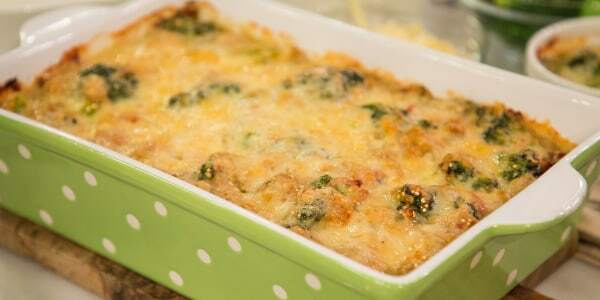 Chef Anne Burrell is dropping by the TODAY kitchen to share of a few of her favorite make-ahead recipes to help keep your family fed all week. 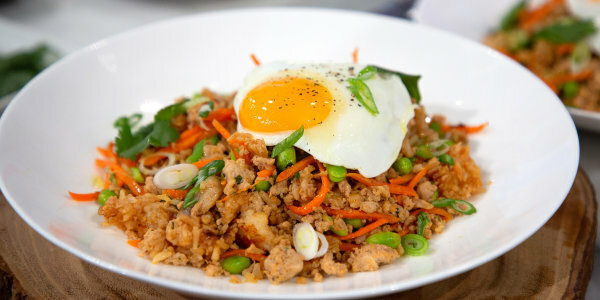 She's turning ground turkey into the star of three terrific dishes: tasty burgers flavored with fresh ginger, easy fried rice with a sunny-side up egg and an Asian-inspired salad with crunchy noodles. 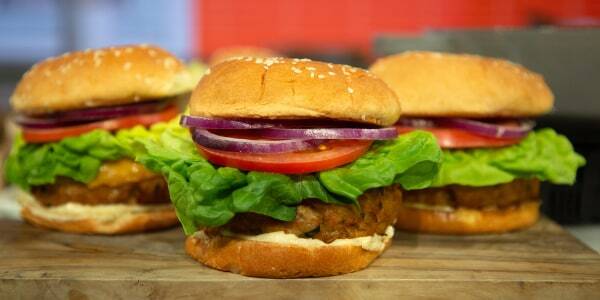 Transform your usual turkey burgers with just a few easy ingredients. Soy sauce, cilantro, water chestnuts — and a few other pantry staples — add a ton of flavor and terrific texture to these easy-to-make burgers. Topping this pantry-friendly recipe with a perfectly runny, fried egg gives it a rich, luxurious finish and makes for an even more delicious dish. 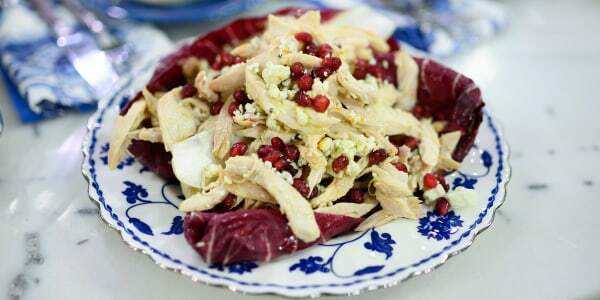 If you're looking for some serious crunch in your salad, this is the recipe for you! Crisp Asian lettuce mix, fresh broccoli, sliced onion and crunchy chow main noodles give this salad a ton of satisfying bite.